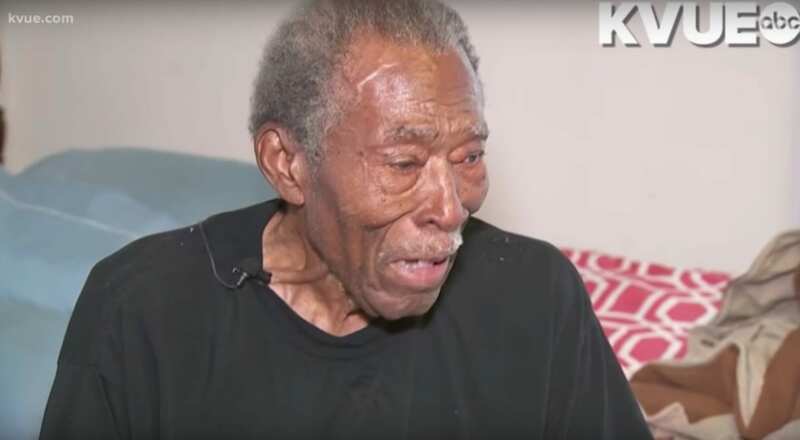 Ninety-two-year-old WWII veteran Louis C. Hicks is a humble gentleman living on a modest fund. Though he’s been is difficult to make ends meet for years, he’s never formerly thought to inconvenience others by asking for help. 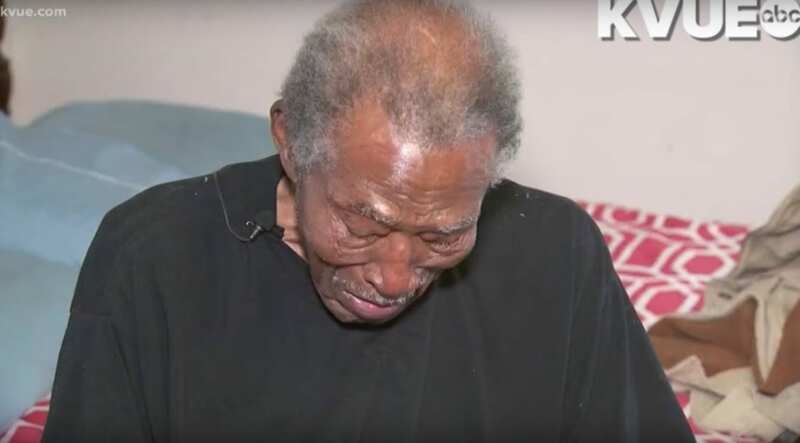 But his circumstances accidentally took a turn for the better when the Austin Police Department entered his home. Hicks found out that his strength tools were missing from his shed, so he called 911 to report the robbery. 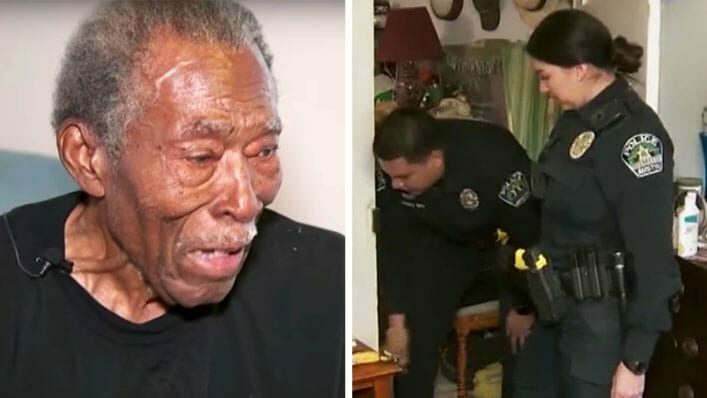 Little did he know, Officer Chasity Salazar would do much better for this sweet elderly man than probe the steal of his steal shed tools. When Officer Salazar arrived on the stage, she asked to take a peek around Hicks’ home. It didn’t take the experienced cops long to realize that the three men was living in a hazardous environment. 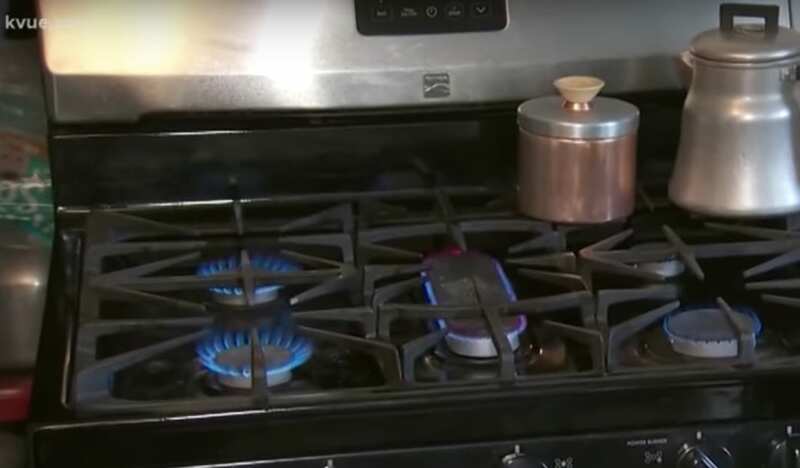 She saw that he was burning the gas stave to keep warm after his old burner had burned a pit in the floor. Hicks expected Officer Salazar was finished with her detective work upon leaving his house, but this big-hearted officer was just getting started on her mission to help the heroic vet who had acted his country so selflessly. Though Hicks left his needs unspoken, Officer Salazar knew she couldn’t leave this case without taking action. 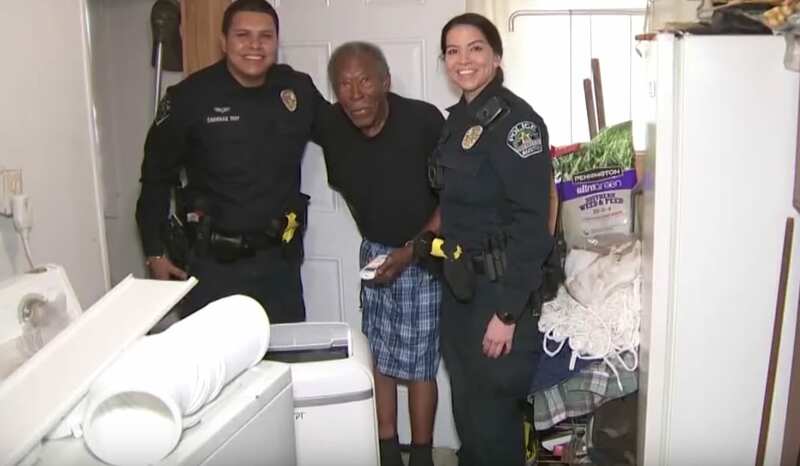 With the assistance provided by Austin Cops 4 Charities, St. David’s Foundation, and the Austin Police Association, she was able to obtain a brand new electric heater for Hicks for free.